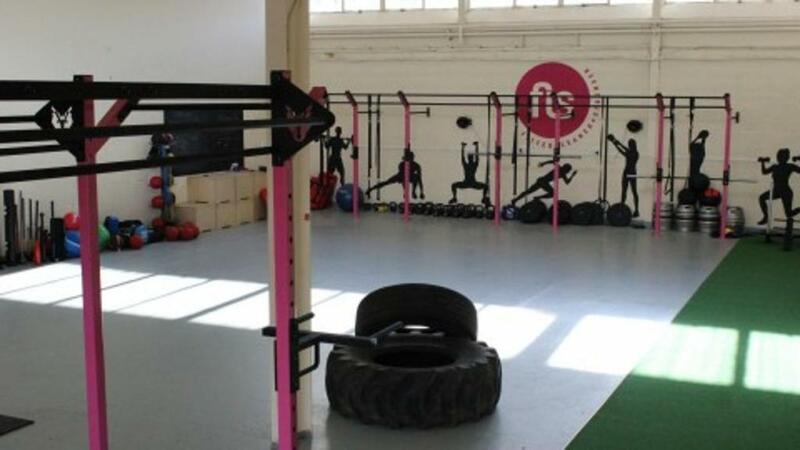 FLS Fitness Ltd was founded in 2015 by Anthony Tibbs and Jackjon Butcher. 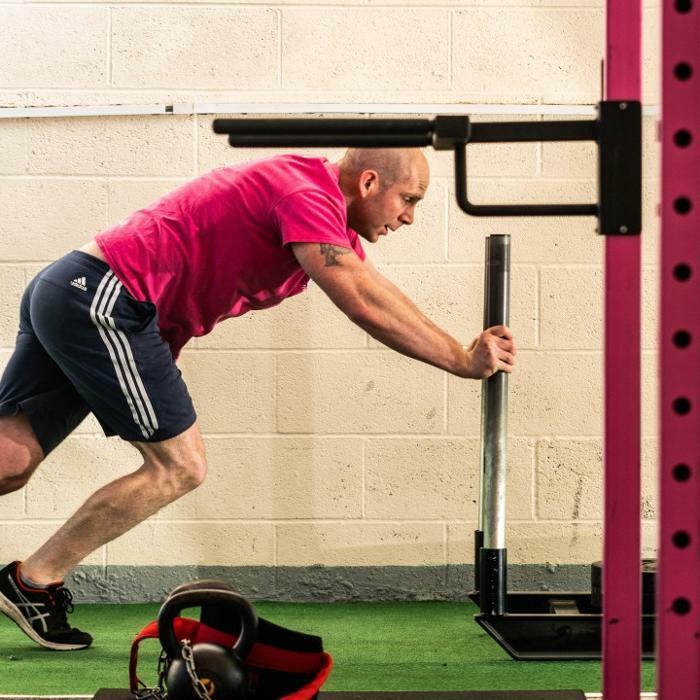 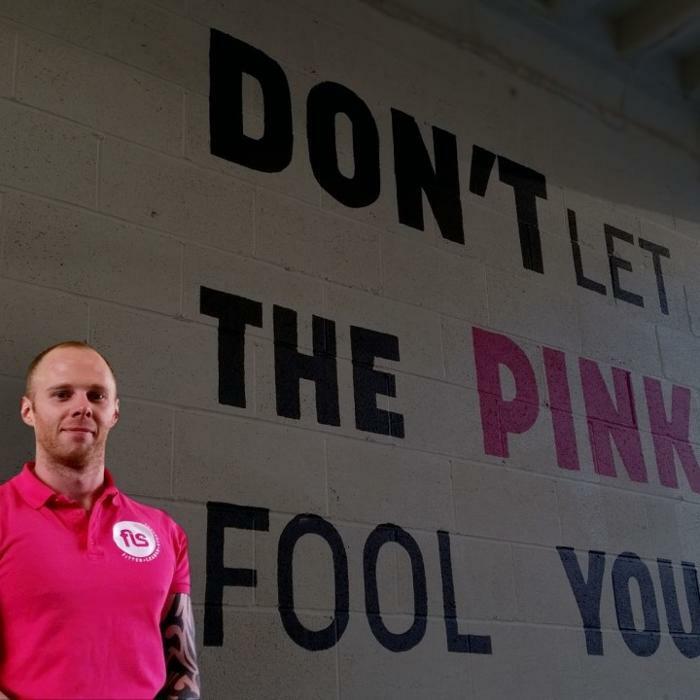 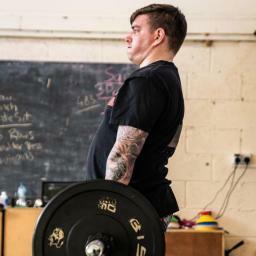 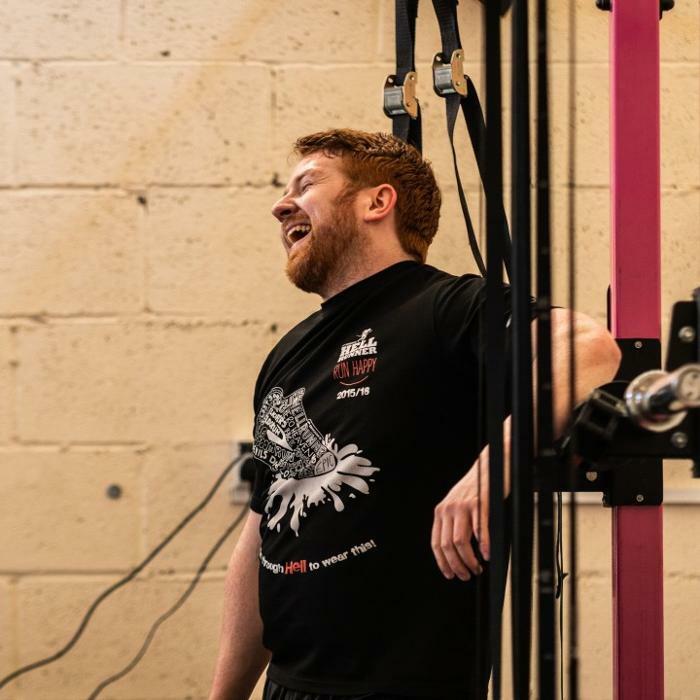 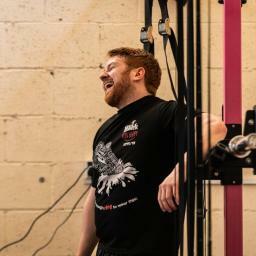 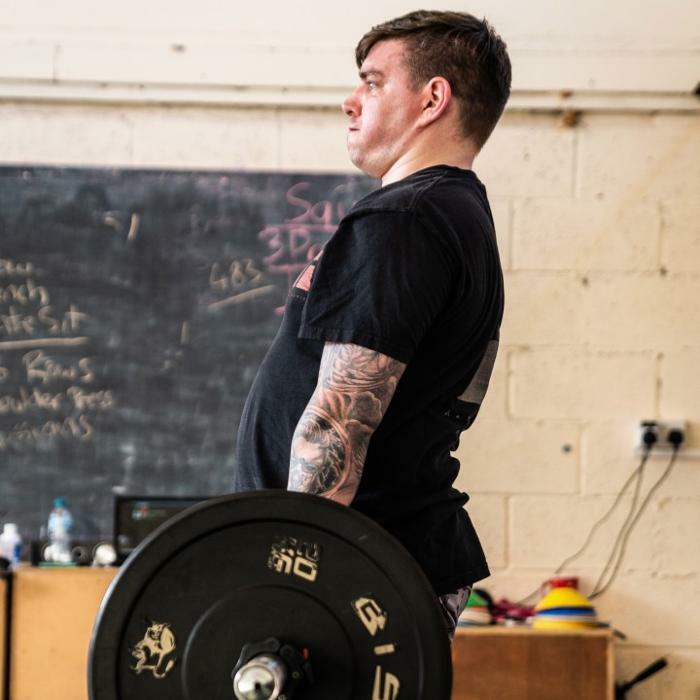 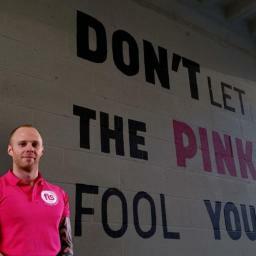 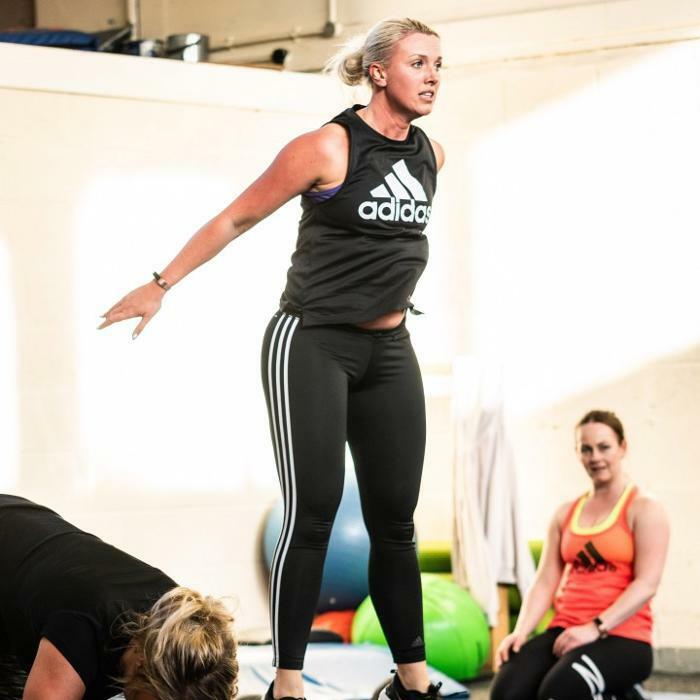 With their team of specialist trainers and coaches, they continue to offer professional health and fitness based solutions to the local area of Burnley, Hyndburn and the Ribble Valley. 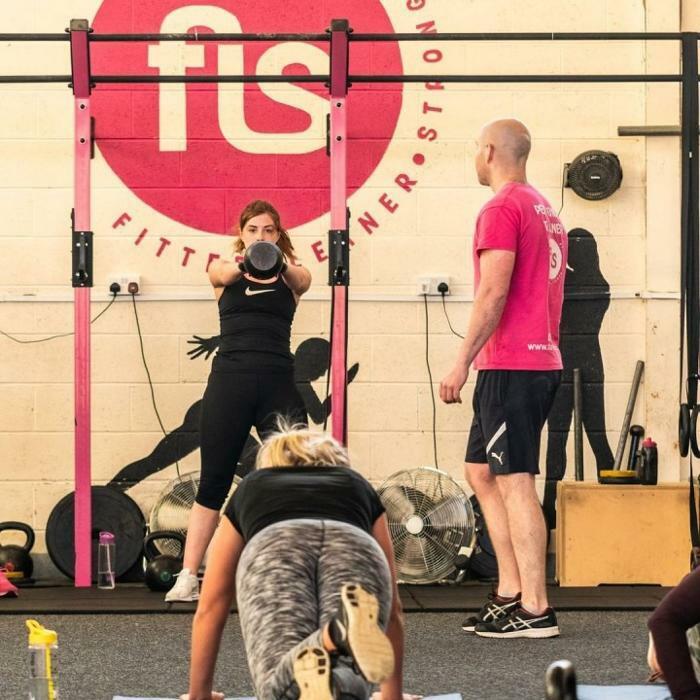 With the introduction of the FLS Fitness app for iOS and Android, FLS' reach now extends to a global platform, allowing their clients to track their nutrition, log gym workouts, and monitor their progress both easily, and on the go. 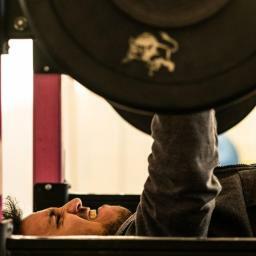 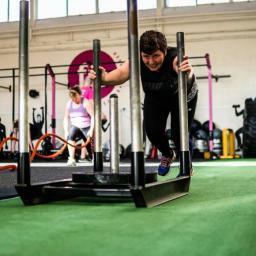 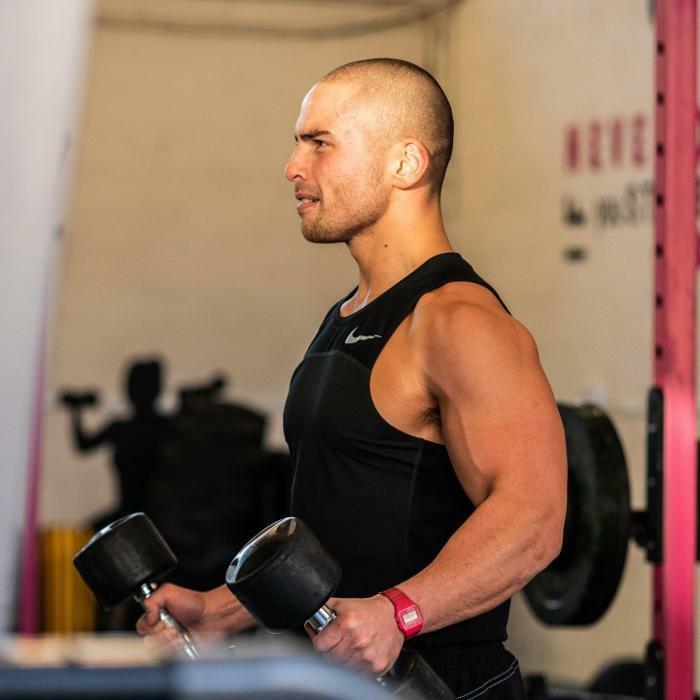 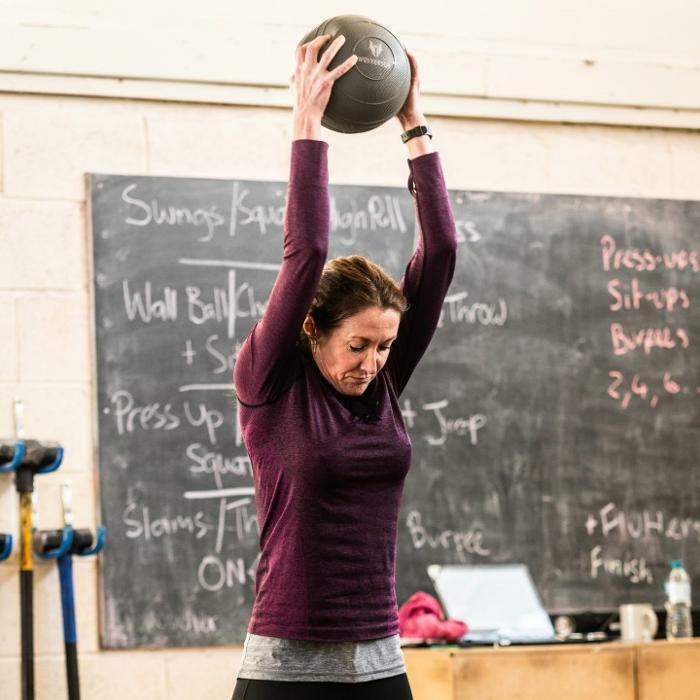 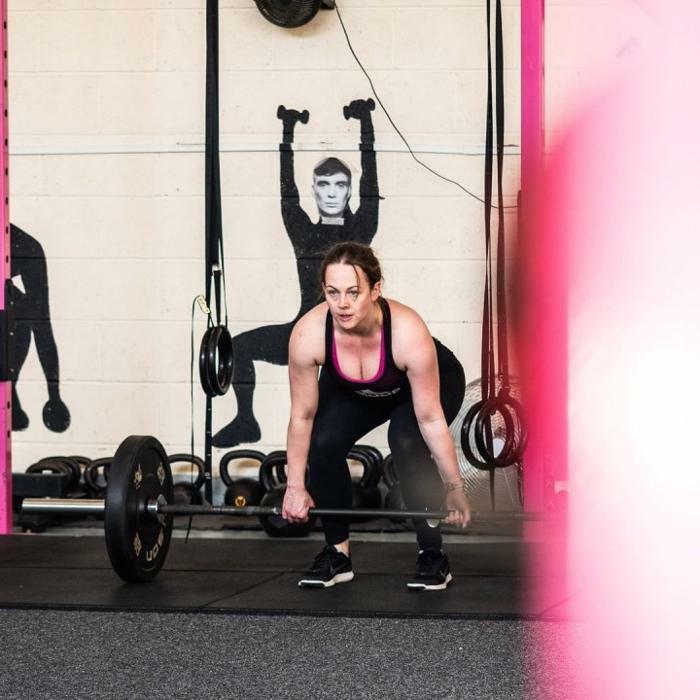 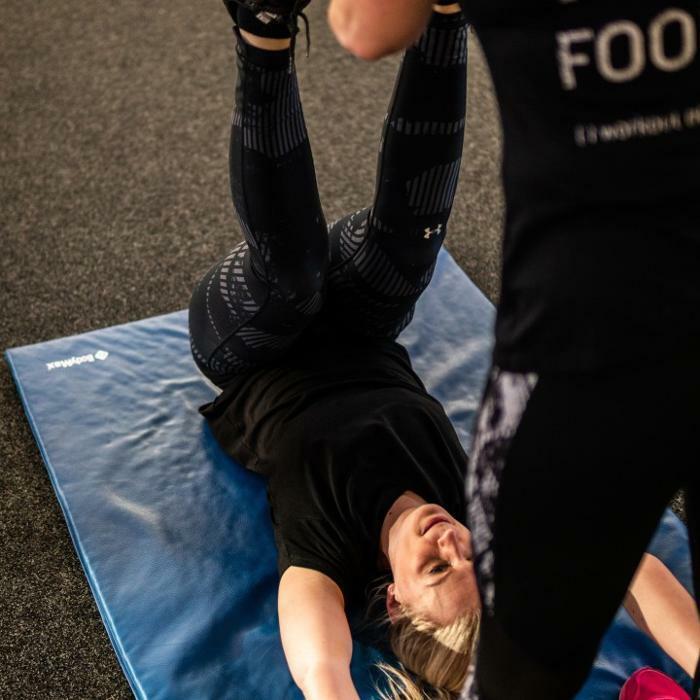 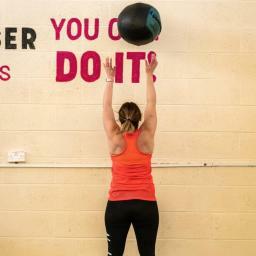 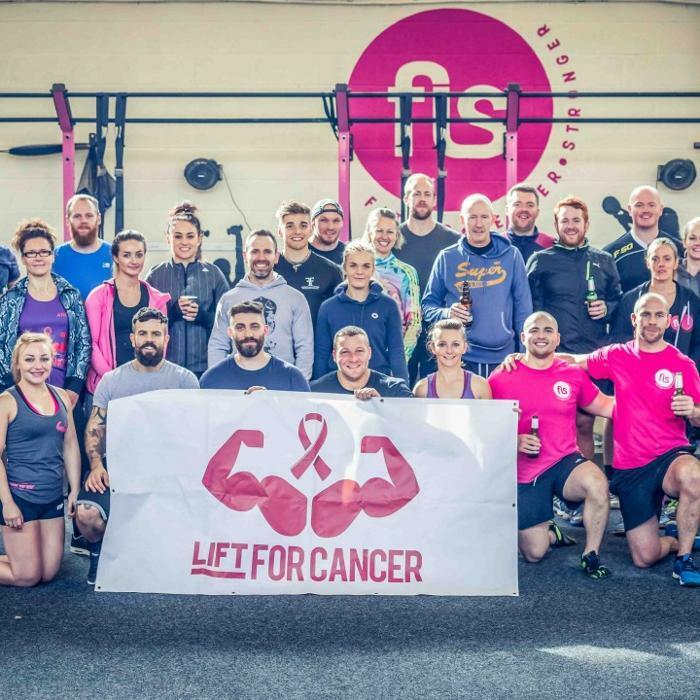 Whilst Personal Training is the company's 'bread and butter', bootcamps and other group fitness type circuits are another staple service offered by FLS, which attracts a varied clientele of different ages, ability levels, and gender. Prepare yourself for sweat, fun, healthy banter and impressive results.